The best-looking cars are the ones with real substance as well as style. 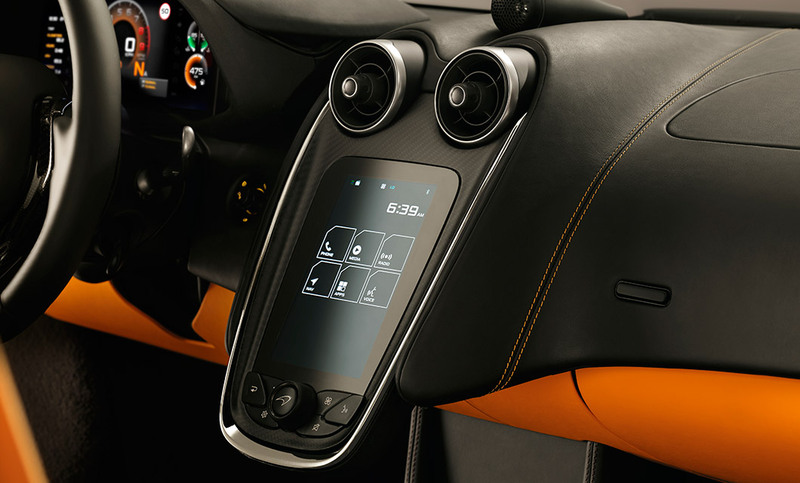 The McLaren P1™ is a stunning piece of automotive design, but you won’t find any needless ornaments or frivolous styling features on it. Every surface has been designed to work, every part given the same aerodynamic consideration as if it was part of an aircraft or a Formula 1™ car. 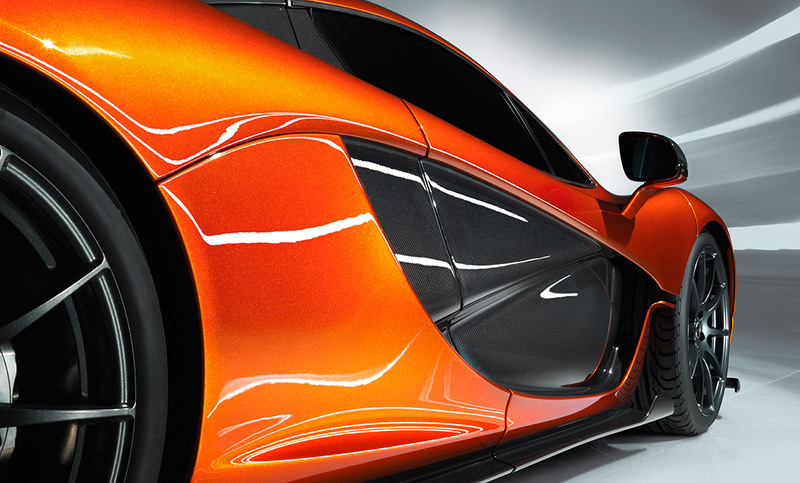 Despite its strictly limited production, the McLaren P1™ underwent a comprehensive test programme, designed to ensure that the car and its state-of-the-art powertrain could deliver its extraordinary breadth of capability anywhere an owner might choose to take it. Prototypes, and the engineering team, travelled the world to ensure the car could function in the hottest and coldest climates. 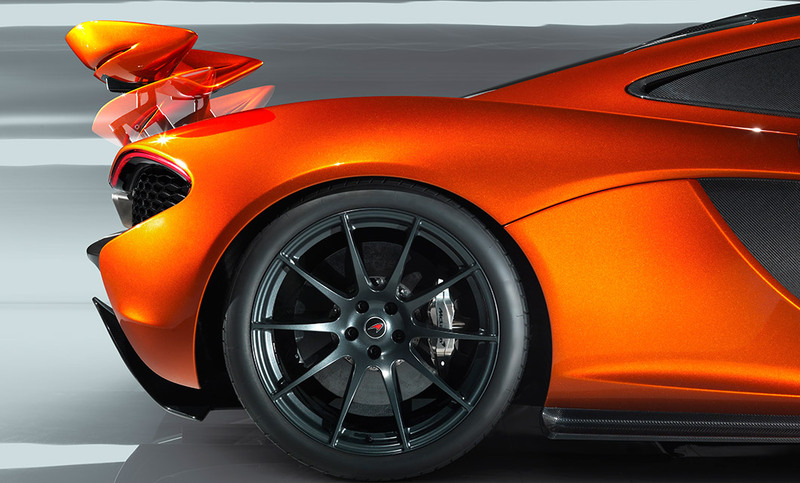 Interested in a The McLaren P1?